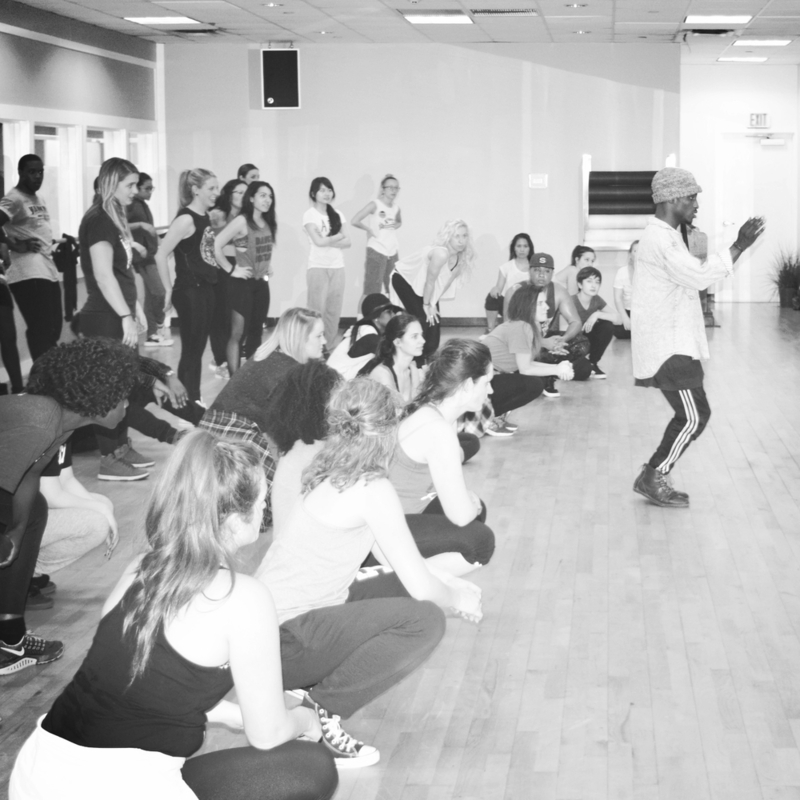 ONE DOLLAR WORKSHOP SERIES are classes in a variety of different styles including hip-hop, jazz, contemporary, broadway and more. 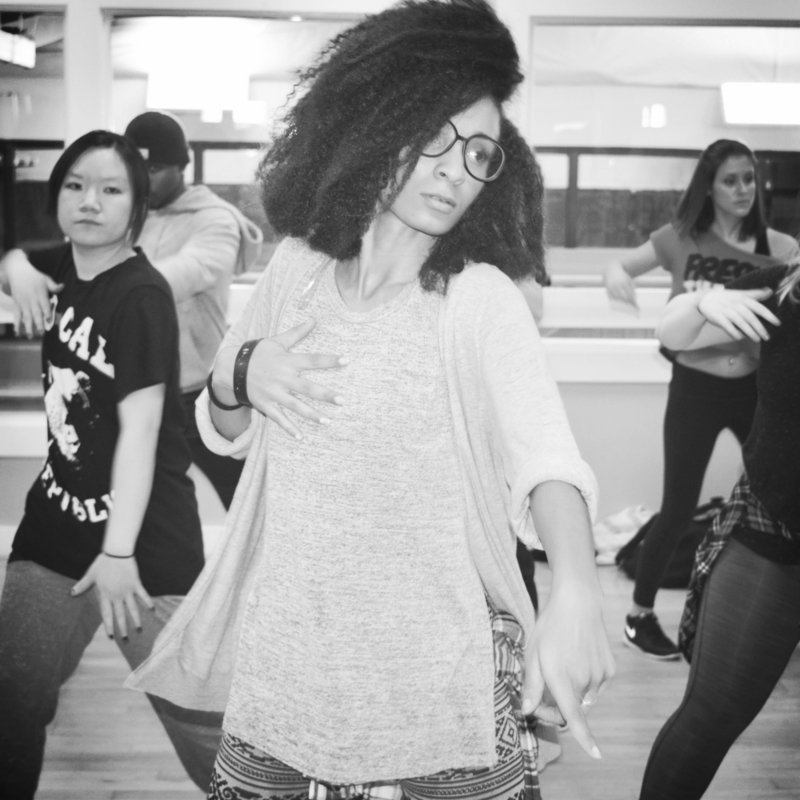 DanceWorks New York City hosts a ONE DOLLAR WORKSHOP SERIES before the start of every season. 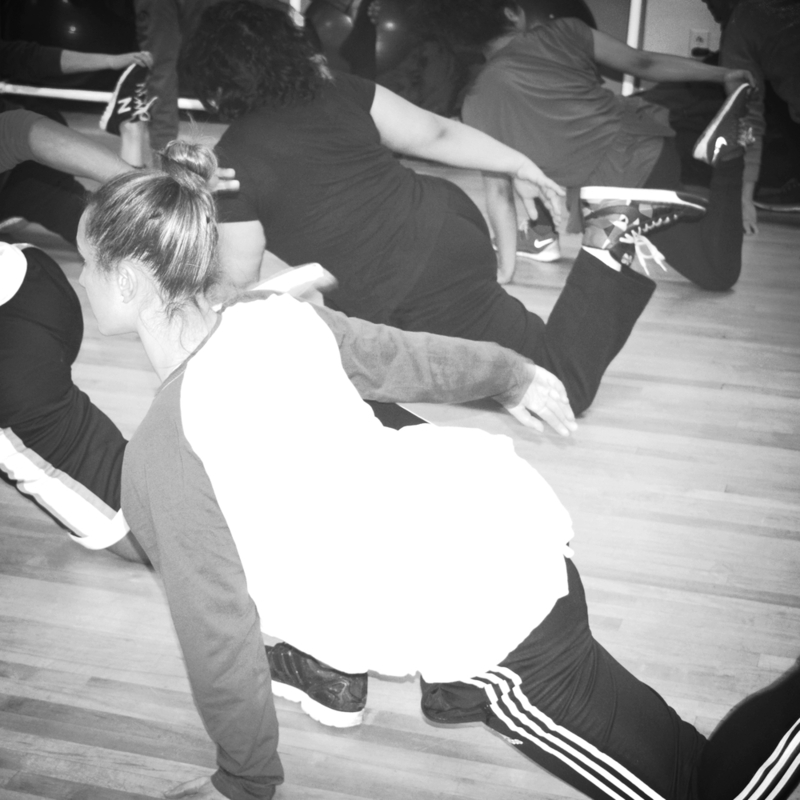 The classes are in a variety of styles including hip-hop, jazz, contemporary, broadway and more. 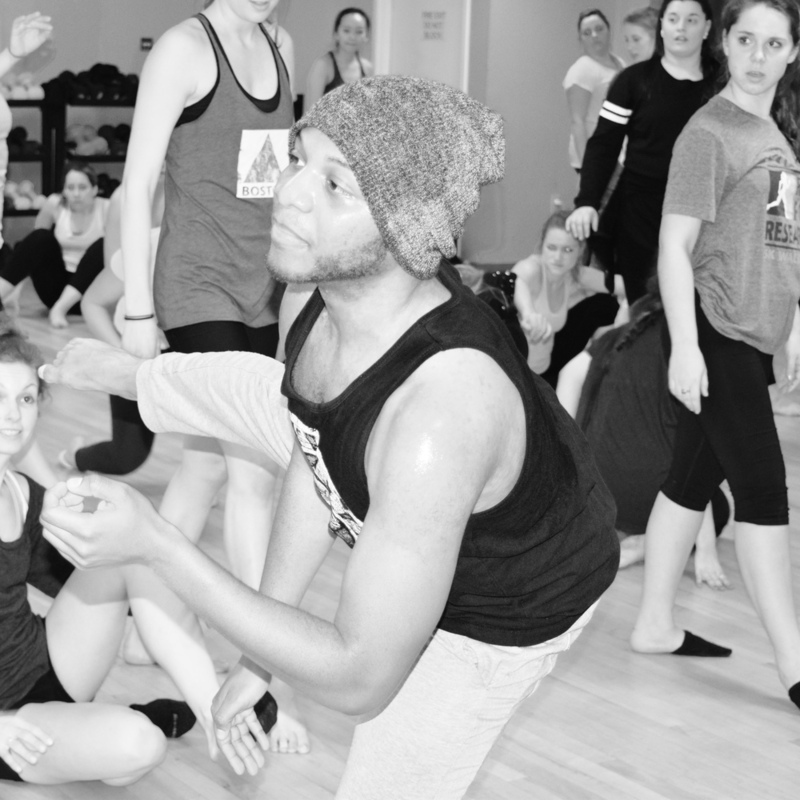 If you're interested in joining DanceWorks New York City, this is the perfect opportunity to dance with us before auditioning or formally registering. Workshops are a great prep class for auditions as we run them in a similar format! Just one dollar per workshop to attend. No registration required for Workshops. Walk-ins welcome! Visit our YouTube channel to see videos from previously held workshops. RSVP to our Facebook event to stay up to date on any changes in the schedule! NOTE: No outdoor shoes are allowable on the marley floors. Please wear dedicated dance shoes, socks or go barefoot. Heels are optional for "heels class". Please do not wear heels that you wear outdoors, or that will puncture marley floor. WORKSHOPS ARE OPEN TO THE PUBLIC! Please visit the Youtube Channel to see samples of previous One Dollar Workshops.